Rashmi Verma, M.D., has joined the Medical Oncology team at the UAMS Winthrop P. Rockefeller Cancer Institute. Aug. 8, 2018 | LITTLE ROCK – Rashmi Verma, M.D., a fellowship-trained medical oncologist who specializes in cancers of the reproductive organs, urinary system and gastrointestinal system, has joined the University of Arkansas for Medical Sciences (UAMS). She sees patients in the Medical Oncology Clinic in the UAMS Winthrop P. Rockefeller Cancer Institute. Verma is a graduate of the University College of Medical Sciences and Associated Hospitals in New Delhi, India. She served her residency in internal medicine at the University of South Dakota and Sioux Falls VA Health Care System and at the University of Medicine and Dentistry of New Jersey in Camden, New Jersey. Verma completed a fellowship in hematology and oncology at Texas Tech University in Lubbock, Texas, and is board certified in oncology, hematology and internal medicine. 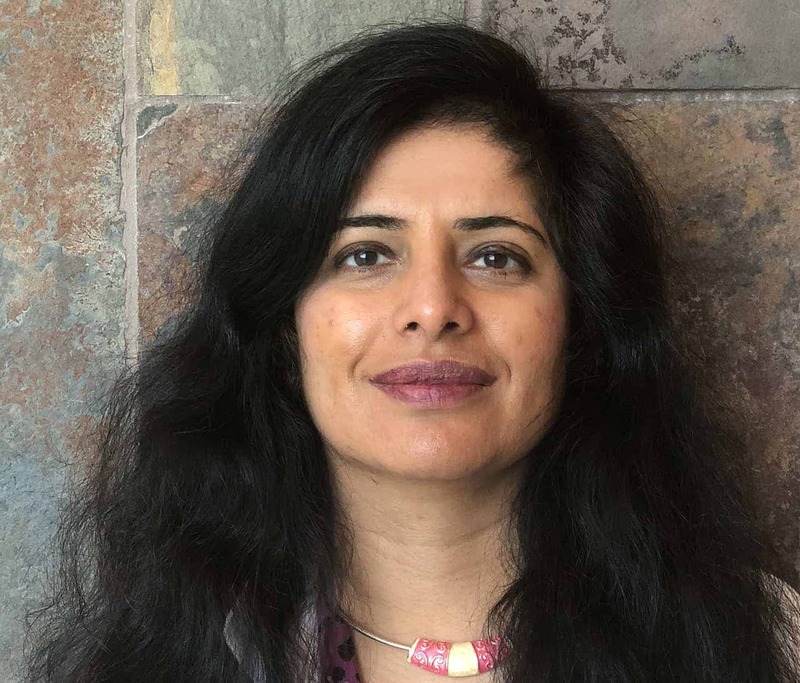 She had previous work experience at Stanford University Healthcare Alliance in Mountain View, California, and is fluent in English, Hindi, Punjabi and Urdu. Verma’s research focuses on immuno-oncology, and she has published multiple peer-reviewed journal articles and made national and statewide presentations on novel therapies for solid tumors. She is the author of a Laura W. Bush Institute for Women’s Health-sponsored gender-based curriculum for medical students. Her memberships include the American Society of Clinical Oncology, the American Society of Hematology and the American College of Physicians.